People gravitate to fireplaces. 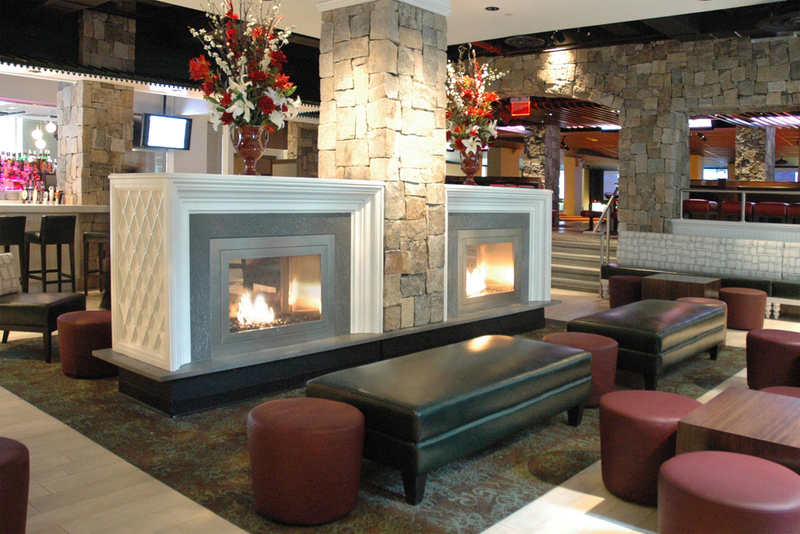 Keeping someone lingering comfortably at a restaurant, bar, retailer, or office is easy with a HearthCabinet ventless commercial fireplace since they can be put virtually anywhere. Their ventless design requires no chimney, gas, or electricity and has unique safety features to ensure the safety of clientele and property. HearthCabinet Ventless Decorative Fireplaces will assist in the design of your fireplace start to finish to match any environment, indoors or outdoors. HearthCabinet Ventless Decorative Fireplaces are the only ventless fireplaces approved for use in New York City and are guaranteed to turn heads. Learn more.